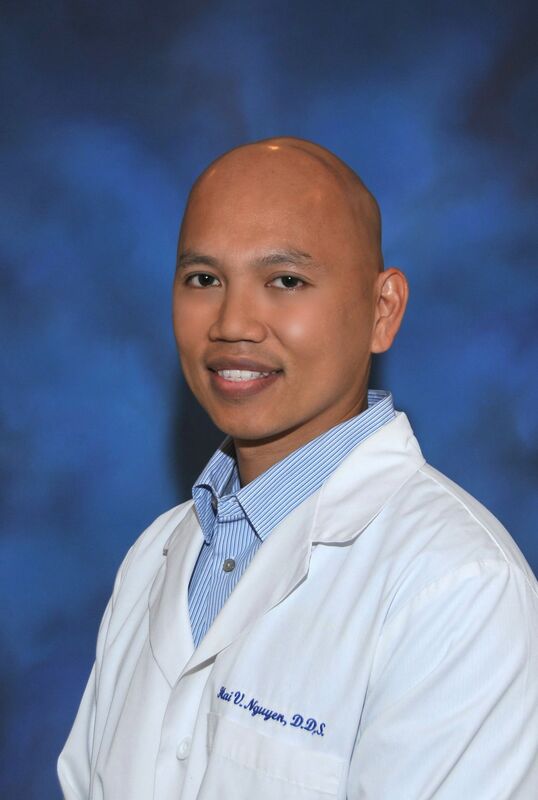 Dr. Hai Nguyen earned his Doctorate in Dental Surgery from Indiana University School of Dentistry in 2002. Since graduation, he has completed continuing education courses in Advanced Endodontics, Implants, Cerec Technology (CAD/CAM) and Cosmetic Dentistry. Dr. Nguyen became an associate with Christie Dental in January 2003. "My belief system includes providing total comprehensive care with the most current dental technology available. It is important to me for my patients to receive the highest quality of care."